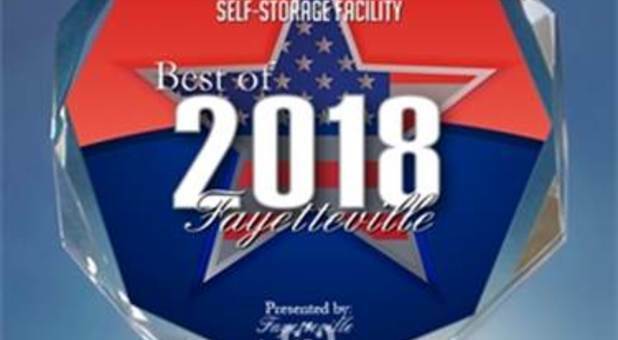 Allied Storage Voted Best of Fayetteville 2018! 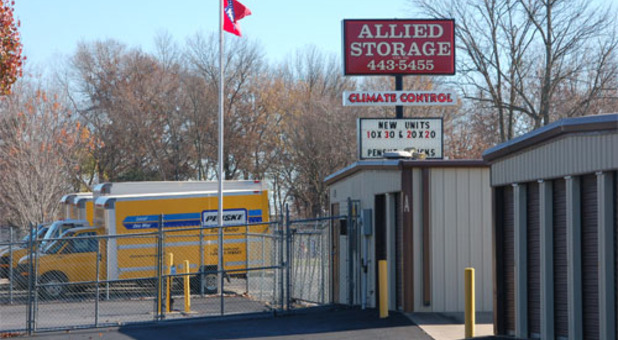 Allied Storage is an amazing self storage option for Fayetteville and surrounding areas including Baldwin, Farmington, Greenland or Elkins. You can find us on 15th Street next door to Southgate Shopping Center and Razorback Mobile Park. Start storing with us today! Are you tired of clutter in your Fayetteville home or business? 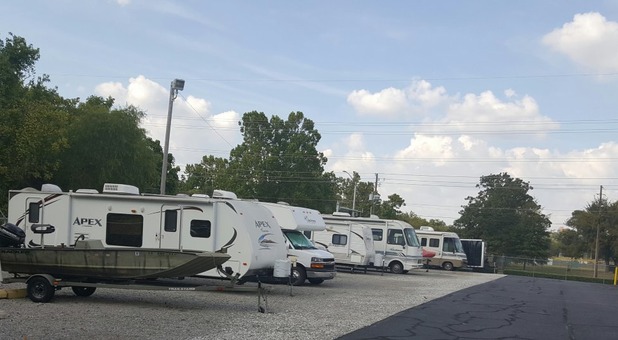 Do you need a secure place to store your RV, car or boat? Allied Storage is here to solve your storage problems. Our clean and secure facility offers superb amenities at unbeatable prices. Our drive-up access means you can park your vehicle right outside your storage unit to make unloading quick and painless. 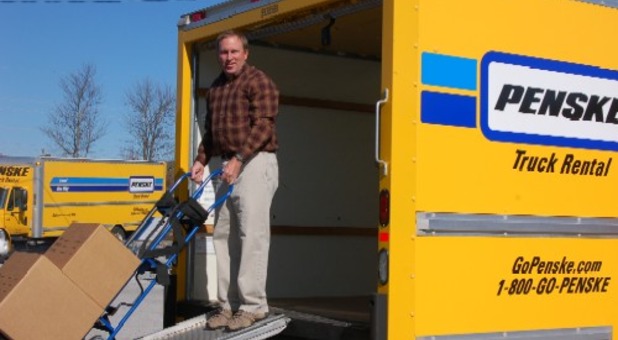 If you need to transport a large load, take advantage of our Penske Truck Rental service! It's convenient and reliable with various discounts available. Here at Allied Storage, you'll never have to worry about running out of moving supplies. 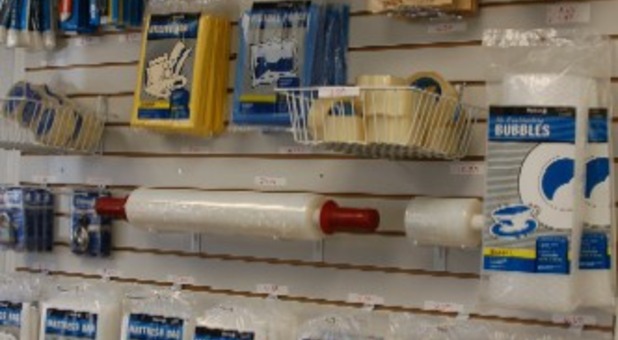 For your convenience, we sell various boxes, rope, tape and locks onsite at competitive prices. 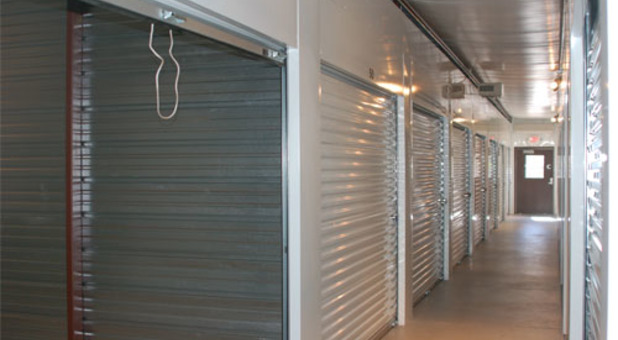 To suit all storage needs, we offer climate controlled and insulated units. We take pride in maintaining our grounds and units to the highest standard. Likewise, our facility is well-lit and immaculately maintained. 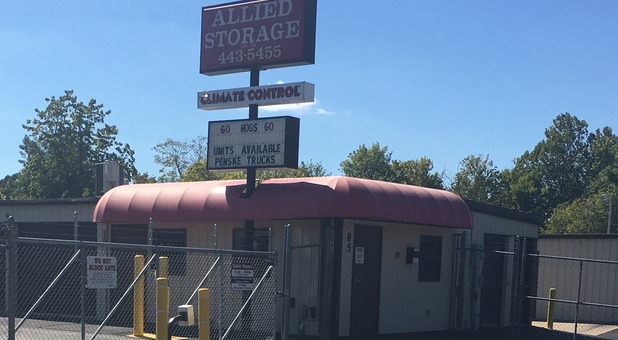 For top service at low prices in a great location, look no further than Allied Storage. If you have any questions at all, please don't hesitate to contact us.